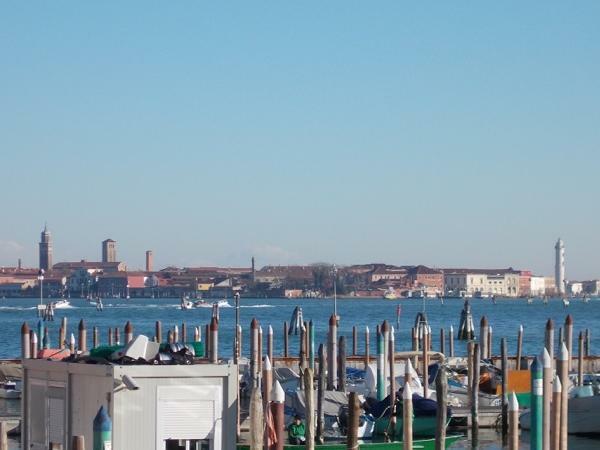 We spent an afternoon with Francesca tour Murano and the glass factory. Her personal acquaintances within the factory resulted in them sending a water taxi to take us to the island. Her knowledge of the history of the people, place & architecture added much to our tour. We would highly recommend!